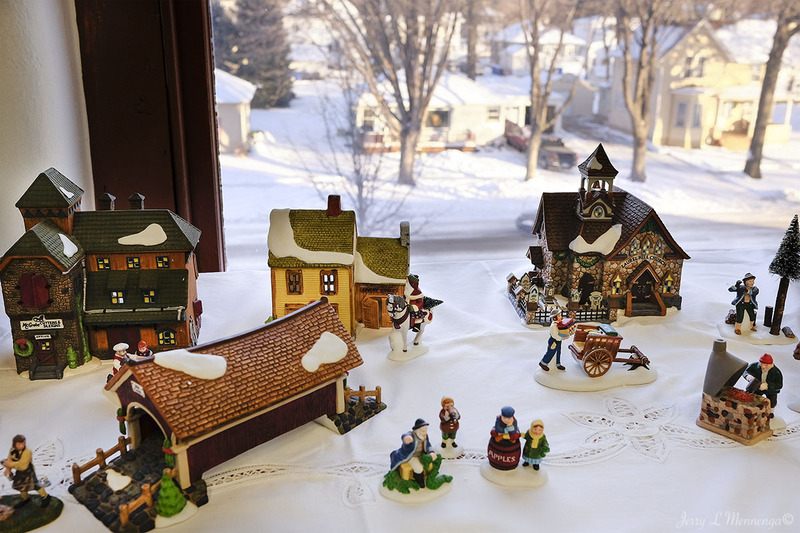 Each year for as many as I can remember living in Siouxland the Plymouth County Museum puts together a Nativity display on the top floor of its facility. 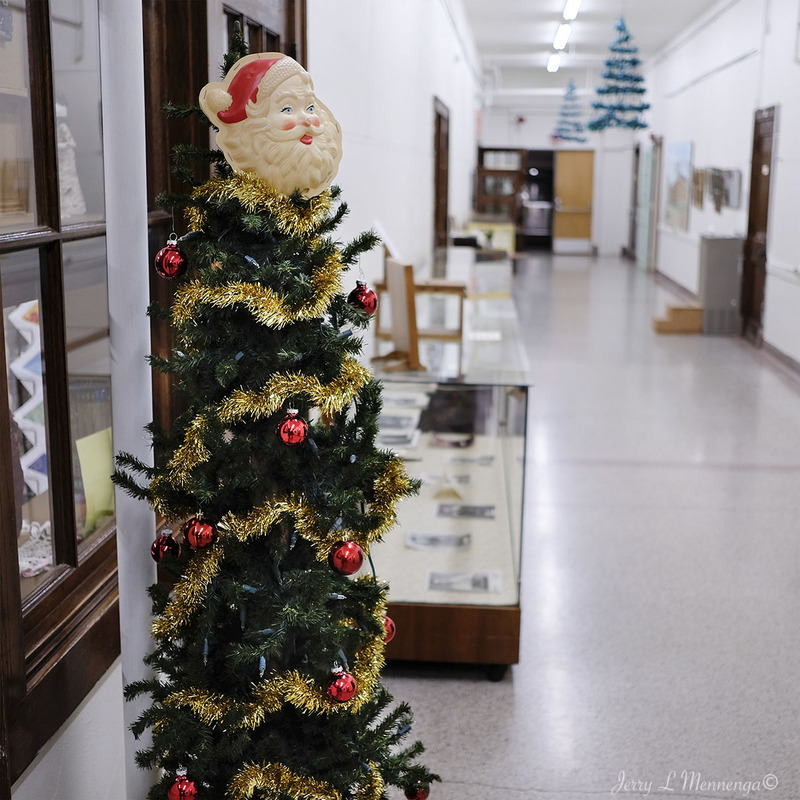 There are well north of a few hundred displays loaned to the museum by residents in the area as well as some that I believe have become acquired by the museum itself. 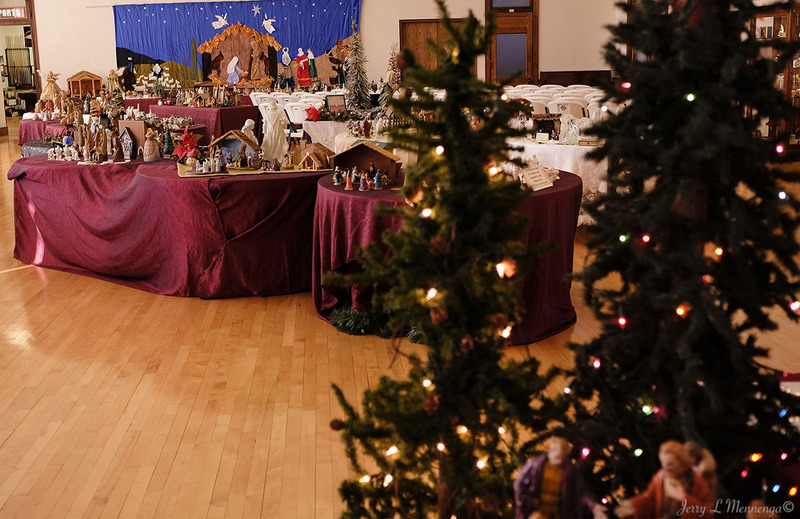 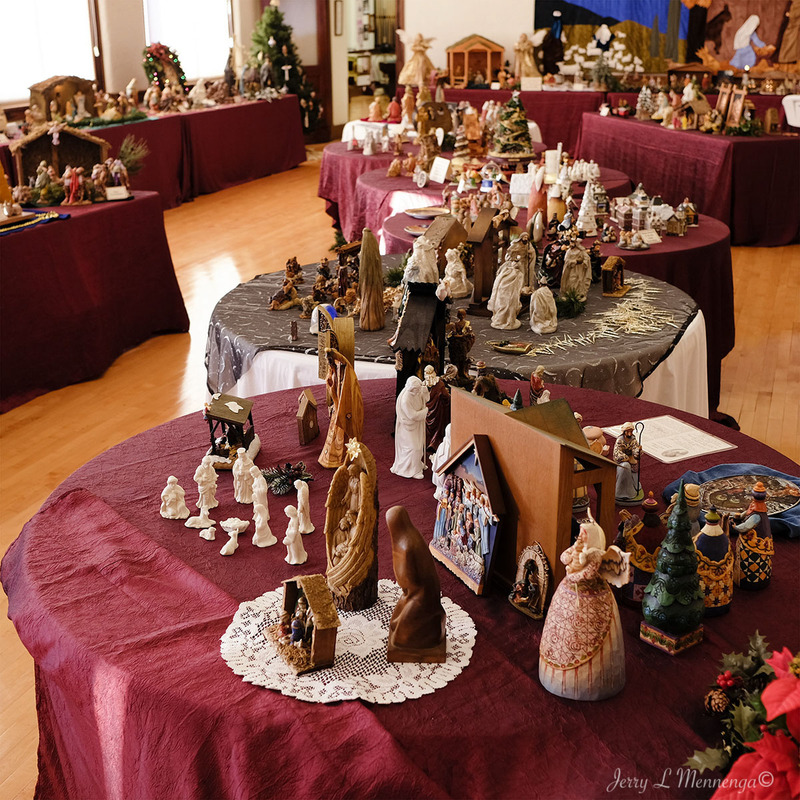 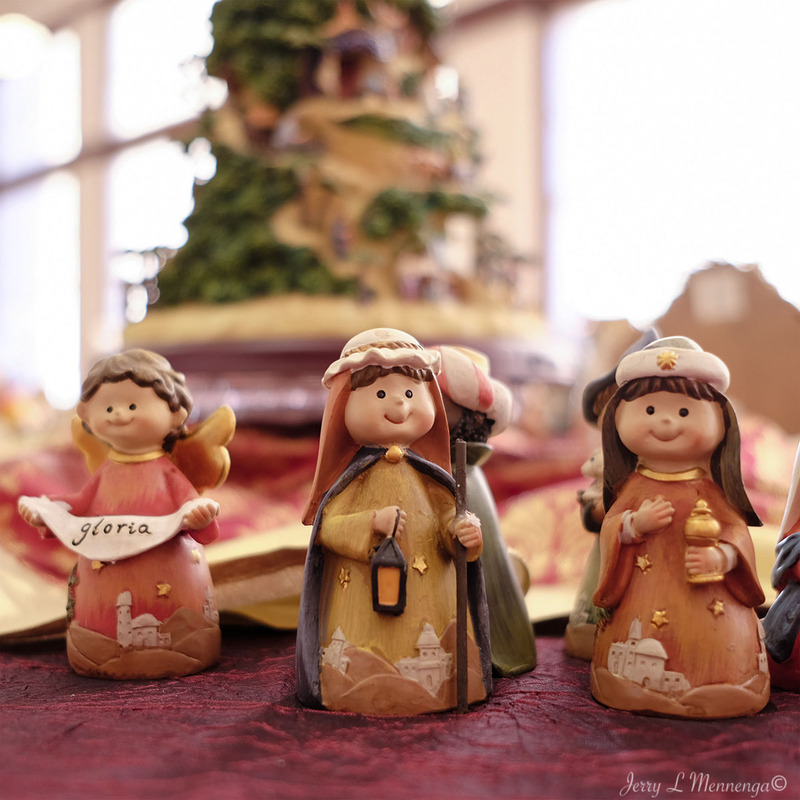 The display fills the entire floor and it is amazing to see so many different Nativity sets collected from a variety of countries and made of a variety of material. 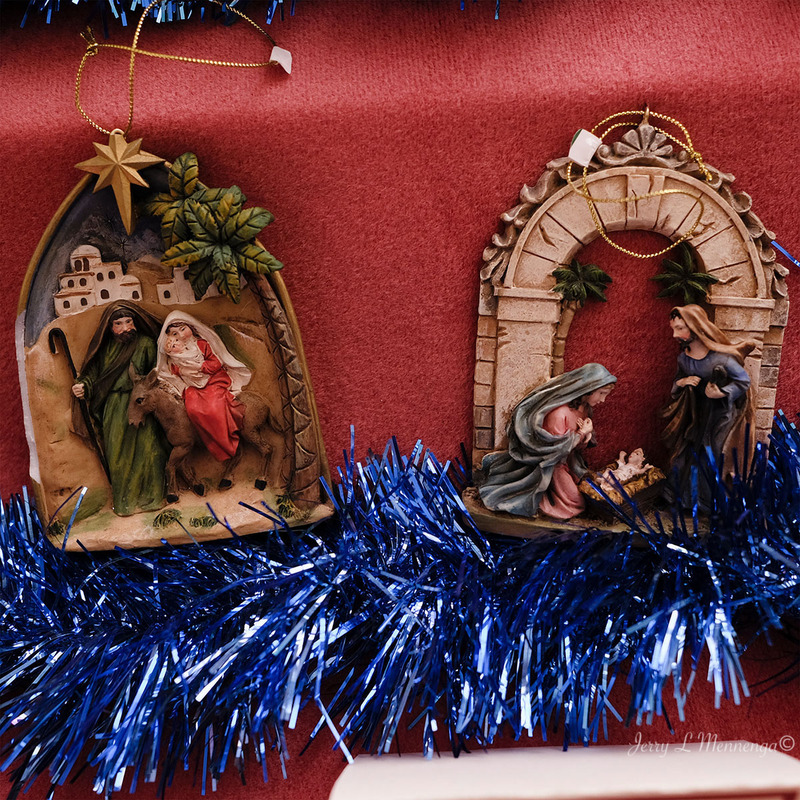 Some a bit more avant guard than others but sticking to the theme of Joseph and Mary and their baby Jesus. 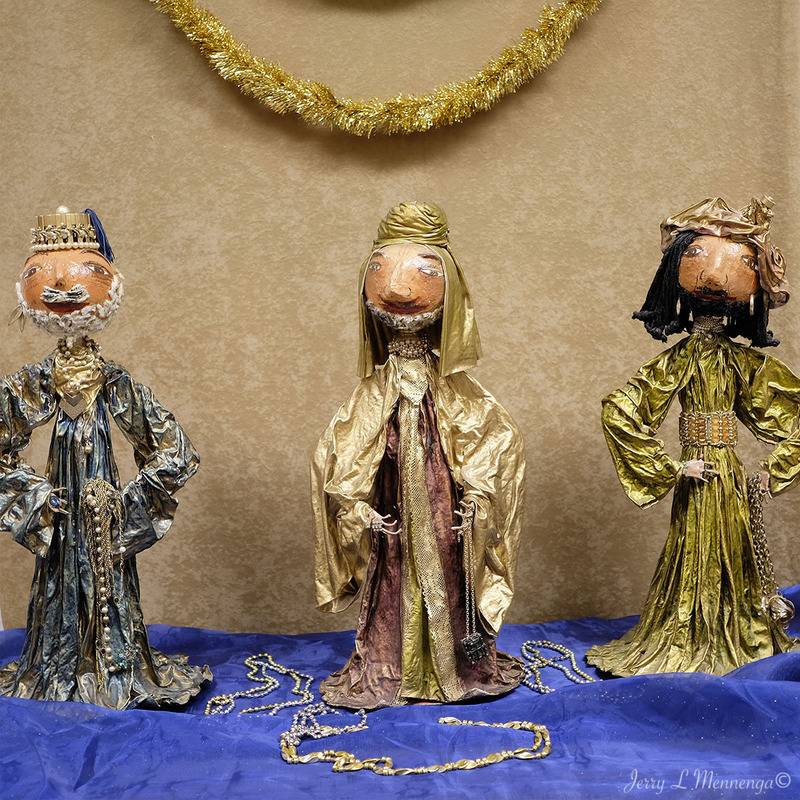 I find it fun to look at how the Wise Men are depicted. 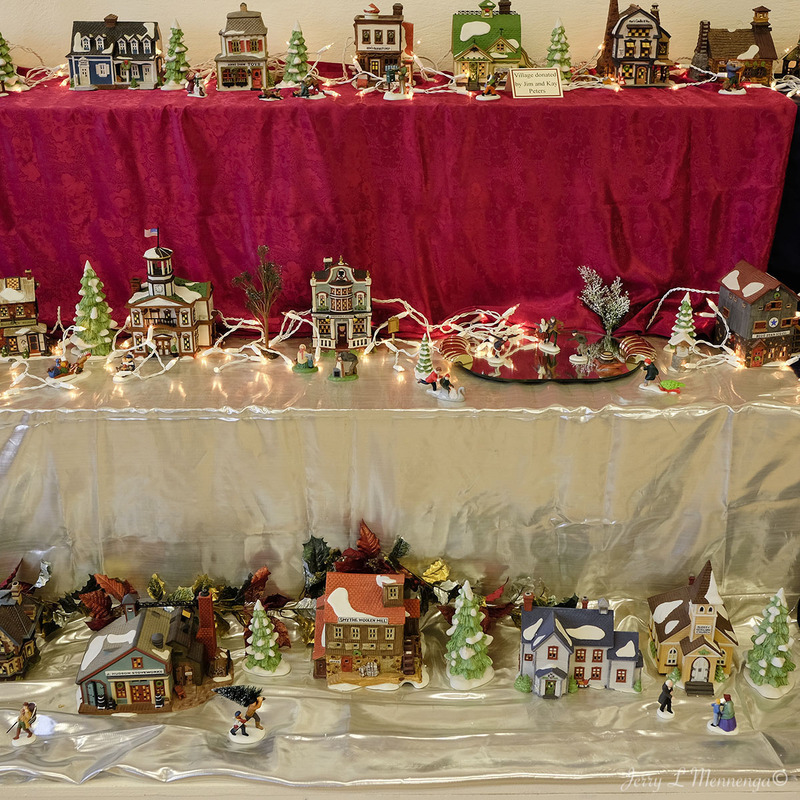 The museum also showcases Christmas village scenes as well and along with some more expected Christmas fare. 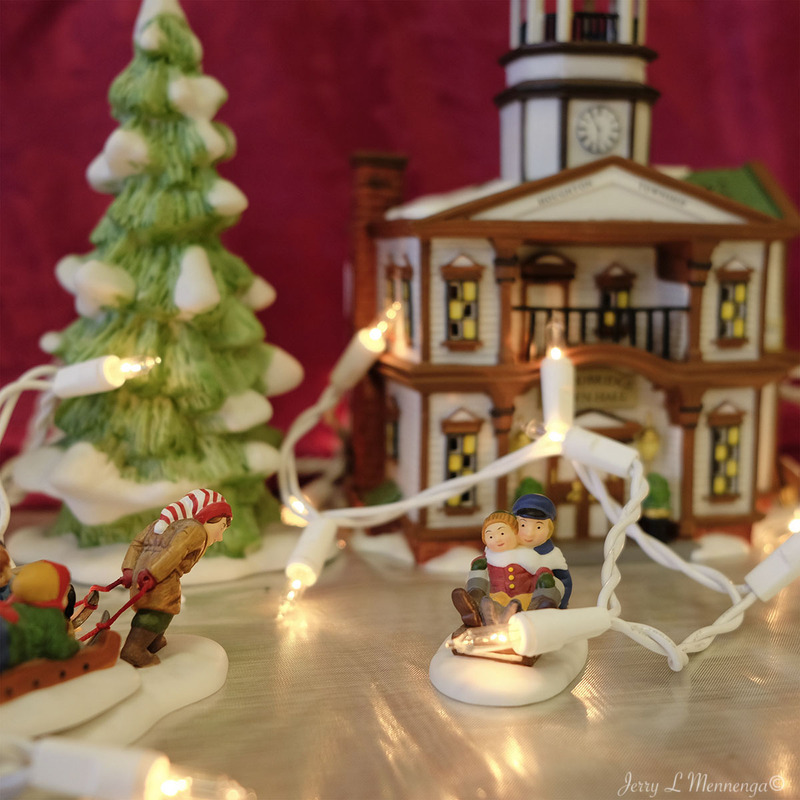 It’s a fun way to spend an afternoon and enjoy a little warmth inside before heading back into the winter’s deep freeze, and to have a reminder of the “reason” for the season as the saying states.